Comparing sugar with drugs is not free. A doctor explained that when we totally stop our sugar consumption,we experience something similar to the withdrawal syndrome. This is like the one suffered by those who have abandoned the narcotics. Take this for an example. You have a group of mice grouped without food for 12 hours. You then offer them their normal food and spoonful of water with sugar. This was repeated for a month. Suddenly you found the animals behaving like drug addicts.With this, you will see that the animals now always prefer sugar. Subsequently, they will show symptoms of depression and anxiety until the time of feeding arrives. Another experiment takes the same rats which are given with cocaine or morphine. They will be hooked much earlier to these substances than those who have never tasted sugar. As doctor describes, sugar triggers the production of dopamine in the brain and also our neuronal activity. The more we take, the more our body becomes desensitized. With this, we must increase the dose to achieve a similar effect. Exactly the same as what happens with drugs. In addition, sugar is the brain’s favorite food. Our head is programmed to choose the foods that are more caloric in smaller doses. This is very useful when we live in the caverns where we had a few minutes to feed ourselves..
Let’s go back to the lack of sugar. Doctor says that if we decide to stop using this substance, we will notice some changes. They could be notable fatigue, irritability, anxiety and even depressive symptoms. Sugar cravings rich in carbohydrates will also be born. This is because during the process of digestion, our body turns them into sugars. On the other hand, if we are strong and endure the week of deprivation, the discomfort will disappear. Therefore, the benefits will begin to be visible. We will have more energy and better sleep. Too, our feeling of hunger will not be so pronounced and we will even think more clearly. Medical expert points out that the main problem for leaving sugar is that this substance is currently found in a large percentage of all industrial foods. This is either as a condiment or as a preservative. So we will practically have to stop buying food in supermarkets and only eat basic products that we cook. Reducing the consumption of sugar in the diet can cause headaches? Sugar can often be harmful if consumed in copious amounts. This is a risk if you buy a lot of snacks and other sugary foods. Unfortunately, it is very easy to get used to diets that contain a lot of sugar. If you decide to drastically reduce your consumption of processed sugar, you may experience some side effects. This is the same as when you completely stop sugar consumption which brings headaches. Sugar is found naturally in many foods like in fruits. It is also incorporated into baked goods and soft drinks. Consuming a lot of processed sugar can have long-term consequences. Diabetes is a potential long-term health risk of sugar intake. Spikes and drops in blood glucose can also cause fatigue and mood swings. Sugar have addictive characteristics. According to a study conducted by a team of Experts in 2002, sugar works in the brain. This is in the same way that heroin and morphine do although the effects of these two drugs were much more extreme. This study explains why some people find it difficult not to consume products with sugar. As with any addiction, stopping the consumption of sugar can cause withdrawal symptoms. The reduction in sugar consumption can vary in severity, depending on the frequency with which you consumed sugary products. You are likely to experience temporary headaches as the brain and body adjust to a sugar-free diet. Since sugar is a carbohydrate that is used to provide energy, it is possible to experience fatigue. With this, you may also experience tremors, depression and anxiety. The effect may vary though it is oftentimes felt few days after. it is better to consume small amount of sugar if you started to suffer from headache. You can also take an over-the-counter pain reliever, such as paracetamol or ibuprofen. The headaches you experience may not be related to the reduction of sugar consumption. For example, if you recently stopped consuming caffeinated products, the headaches are due to a lack of caffeine. Consult your doctor, however, If this condition persists for many days. Read: Why do sweet foods taste sweet to us? In addition, a sports doctor confirms that your sensation corresponds to a real change in your body. After submitting him to several tests, he informs him that he lost four kilos. It was said that he reduced cholesterol by 8% while his blood sugar is 10 points lower than when the process began. Since it is increasingly difficult to eat healthy foods, we wanted to know how a person who renounces sugar, alcohol and additives for a month feels. Also how that decision influences their body and physical conditions, he says. What scientific support does what the latest documentary have? Would anyone who stopped drinking sugar, alcohol and junk food experience the same changes as their protagonist? It depends on the amount of sugar and alcohol you consume before undergoing the diet. It would be weird for someone who consumes a normal amount to feel those changes, he explains. According to the World Health Organization, normal daily amount of sugar should be equivalent to 5% of the total calories consumed. This would allow compliance with an optimal healthy diet. And failing that, no more than 10%. This is the WHO recommendation for an adult who consumes approximately 2,000 calories a day. maximum of 50 grams of sugar per day, equivalent to about 12 teaspoons. Higher consumption could lead to misalignment of regulatory mechanisms that allow the body to store and burn simple sugars. Anyone whose consumption of calories for sugar is more than 20% of daily calories could feel dizziness, tremors, perspiration or a slight headache. But it would be someone who has been drinking coffee with many spoons of sugar and bottled juices all day, he clarifies. The most probable thing is not to have the sensations of the young man of the documentary, believes the expert. The sample is extremely small: only one person, he explains. In addition, it is not a controlled study, because it does not take into account other factors (other than the change in the consumption of added sugars, alcohol and products with additives) or modifications that the subject could have made consciously or unconsciously, such as increase the level of exercise, clarifies the expert. That’s why, as an investigation, it has no rigor and therefore no credibility, he says. See: What does sugar do to your body? Yes, we fully agree that we must limit the consumption of added sugar to less than the equivalent of 10% of daily caloric intake, he says. And he insists that this recommendation is based on rigorous scientific research in which thousands of people have been observed. On the other hand, the protagonist of the documentary, he assures that it will follow the recommendation, but without obsessing. We have decided to look for a balance between sugars and healthy foods, since choosing one way or the other can make you really unhappy, he acknowledges. That was our conclusion of the experiment. These are extreme experiments, of course. We humans do not usually go through 12 hours of food deprivation, nor do we stuff ourselves with drinks and cakes at the end of the day. But these studies in rodents certainly give us an idea of ​​the neurochemical underpinnings of sugar dependence, withdrawal syndrome, and behaviour. Are you still motivated to do quarantine without sugar? You may wonder how long it will take your body to get rid of the cravings and side effects, but there is no answer for that. Each person is different and there are no studies about this in humans. But after 40 days, it is clear that expert has already overcome the worst part, has even reversed some of his altered dopamine signalling. We remember when we ate our first sugary food, we found it too sweet, he said. He had to rebuild his tolerance. And as regular customers of a local pastry shop, we can assure you, our dear readers, that you have done it as is. Visit us to get your more queries resolved. We have a team of experts who are available always to serve you for your sugar related issues. 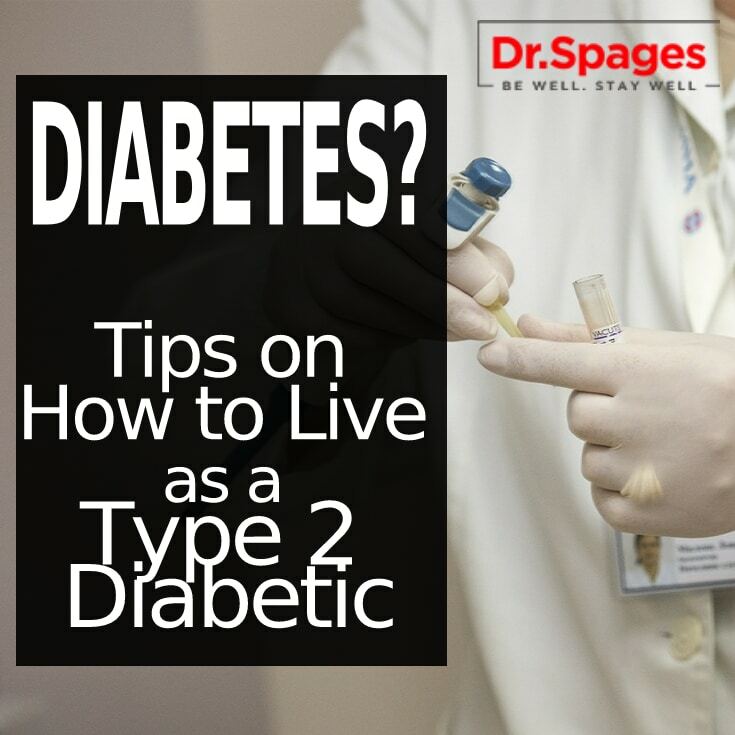 You can submit your query through our website or book your appointment to meet our expert for reversing diabetes consultation. Once you get your problem resolved you will be competent to serve your family and all near and dear to get them motivated. Sugar has good and bad effects on our body subjected to our body type and the quantity consumed daily. 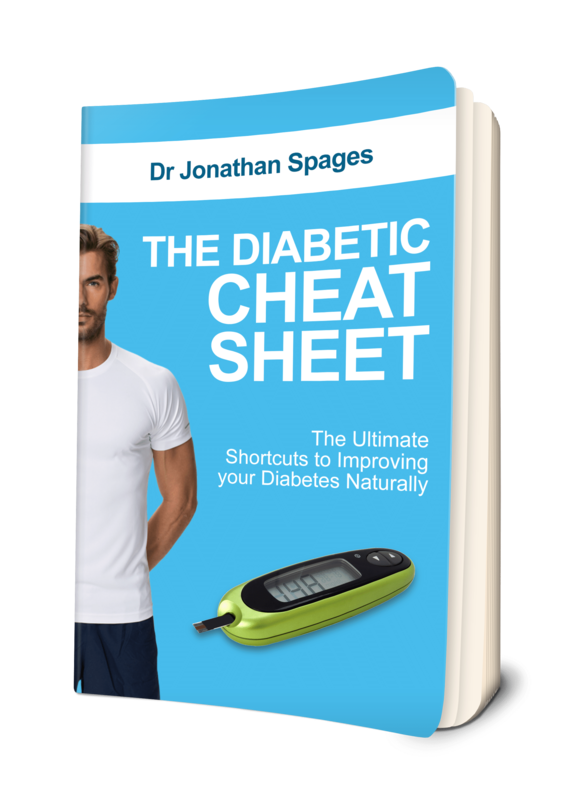 This entry was posted in Health News, Health Solutions, Hot Topics and tagged best diet for diabetics, Diabetes, diet, sugar consumption, withdrawal syndrome.